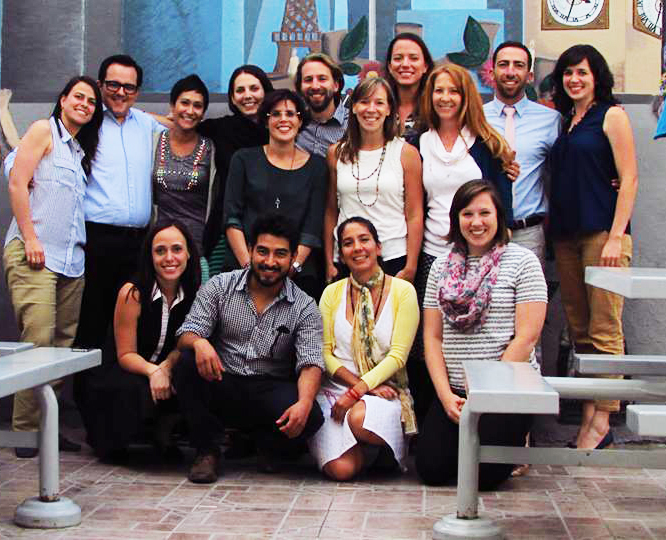 Power Through Partnerships: EcoRise Goes International with Bilingual Curriculum! EcoRise is well known for its ambitious goals, collaborative attitude and successful school sustainability program, but this year, we have taken it to the next level! In partnership with the Center for Green Schools of the U.S. Green Building Council (Washington D.C.) and Representaciones e Inteligencia Sustentable (Mexico City), we have dramatically expanded our curriculum and catapulted our geographic reach through the launch of the Sustainable Intelligence curriculum and the Learning Lab platform. A visionary project of the Center for Green Schools, the Learning Lab is an online platform which serves as a convening force and “one-stop-shop” for sustainability education. It is a playground where teachers can discover best-in-class content, training and instructional tools – and a robust delivery channel where organizations such as EcoRise can share their resources with teachers across the world. “It’s unfortunate to say, but the field of environmental education is rather fractured and under-resourced. Small organizations struggle to market and deliver their programs at scale. Meanwhile, teachers are unaware of the diversity of resources that exist. By joining forces with the Center for Green Schools and Representaciones e Inteligencia Sustentable, we believe we can offer a solution to these systemic challenges,” explains Gina LaMotte, Executive Director of EcoRise. In August 2015, the Learning Lab pilot launched, featuring the Sustainable Intelligence curriculum, the world’s first K-12 bilingual curriculum of its kind. Sustainable Intelligence offers teachers a suite of resources and hundreds of robust lessons that were built upon the award-winning curriculum of EcoRise and the educational expertise of Representaciones Inteligencia Sustentable. Within only a few months of activity, the Learning Lab has registered over 1,400 teachers and administrators from 600 schools in 26 countries! The bold vision and early traction of this ambitious project has been fueled by the strengths and diversity of its three founding partners. The Center for Green Schools at the U.S. Green Building Council is widely regarded as the preeminent leader and convener of the green school movement. 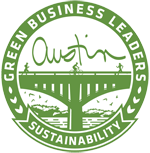 With its expertise in green building and its massive network of green professionals, policy-makers and school administration, the Center for Green Schools brings solutions to scale. Representaciones e Inteligencia Sustentable (RIS) is an affiliate company of Instituto Thomas Jefferson, a premier private school system offering K-12 education in Mexico. Operating for 38 years with campuses in Mexico City, Guadalajara, and Queretaro, ITJ has been on the cutting-edge of education, social emotional learning and student-powered innovation. RIS contributes an enormous amount of educational expertise and leads the Spanish translations and cultural adaptations of the curriculum. This allows for huge expansion in the Latin American market and provides curriculum for Spanish-speaking students throughout the United States.